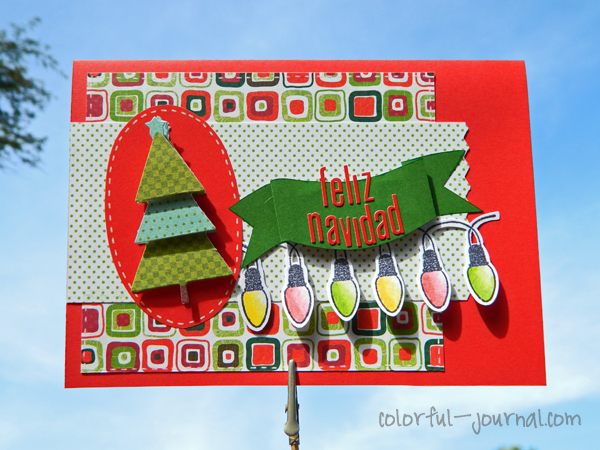 Supplies: Mistletoe 6×6 paper pad and stamps by Bo bunny, Abc Cardstock Stickers by Lily bee Designs, 12 days of christmas layered stickers by My mind’s eye. Yes it that time of the year that all the people is thinking in christmas, presents, shopping an christmas crafting. Normallly I prepared my christmas cards like 4 months after december. 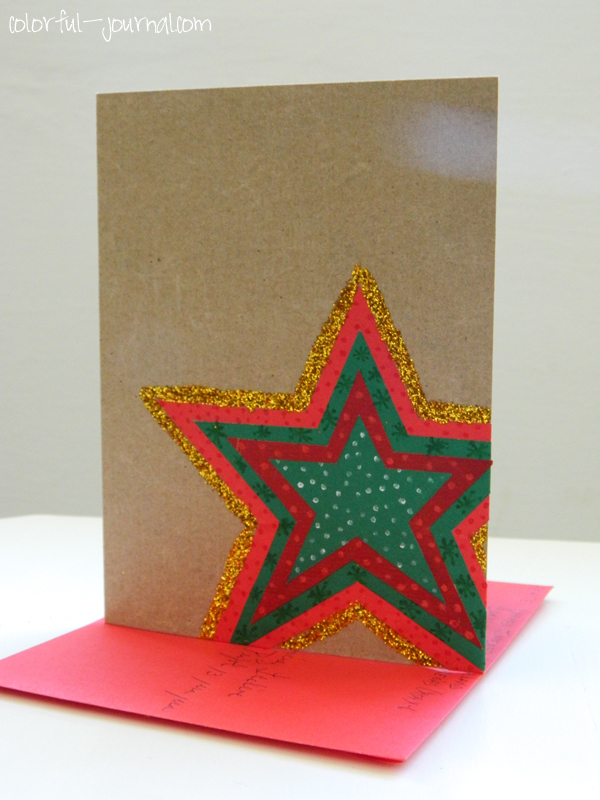 This 2 cards one have a lots of details and the other is very simple with paper, little stamps and glitter. I’m uploading them to the ‘Holiday Happy‘ week on Paper Issues. Your cards are so fun and festive! Let the holiday season begin! Thanks Amy, yes! Let this beautiful season begin.